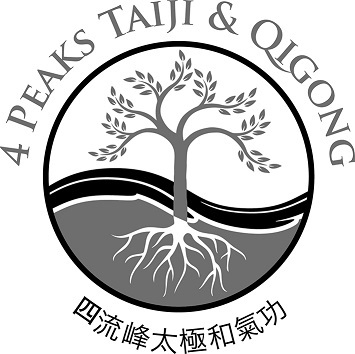 Welcome to 4 Peaks TaiJi and Qigong. Here at 4 peaks TaiJi and Qigong we offer classes in both Chen Style Taijiquan and various forms of Qigong. Both of these forms of exercises are great for exercising the body as well as the mind. No matter what you are looking for from an exercise form Taiji and Qigong offer you more. You just have to put in the effort to learn experience and practice. I came to TaiJi when I was in my 20’s. I enjoyed it immensely then but got distracted by harder martial arts when I travelled overseas. I learnt southern praying mantis kung fu under Sifu Paul Whitrod in London, enjoyed this and looked for an art that complimented my kung fu form when I returned to New Zealand. It was in Christchurch I discovered Chen Style tai chi, a soft martial art form that encompassed all I had learnt in the kung fu form but in a different way. While I may teach these forms of exercise I am still and will always remain a student learning and improving my forms. I have a teacher Malisa Ng ( http//:www.taichichen.org ) in Auckland with whom I am a certified teacher. This enables me to improve and to ensure my students continue to improve. Soft martial arts, work internally, they are known as the internal arts. Tim is such an excellent teacher, patient and precise.